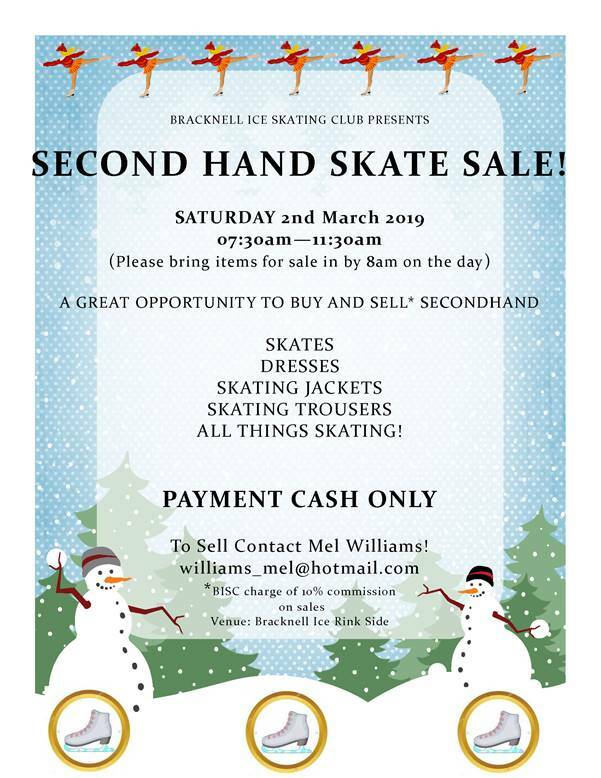 This Newsflash email was sent by Bracknell Ice Skating Club. It is a non-reply distribution list. You are receiving this Newsflash email because you are a subscribed member of the club.